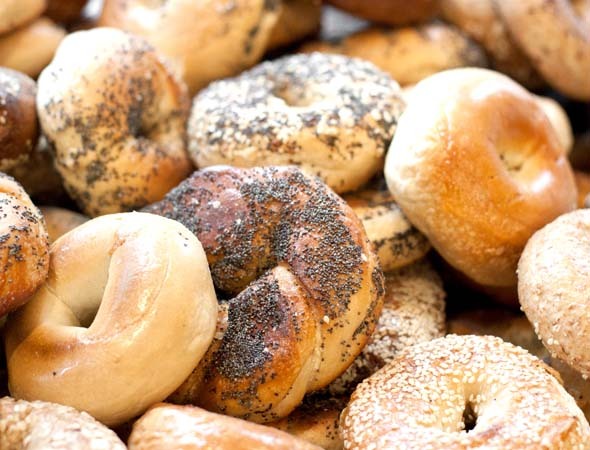 Thank you for your interest in opening a Kiva's Bagel Bar! 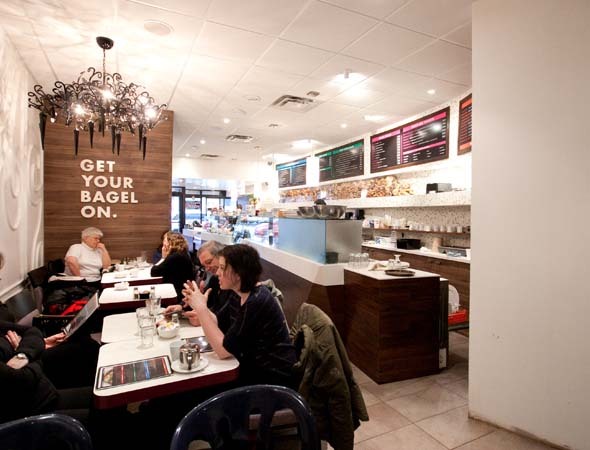 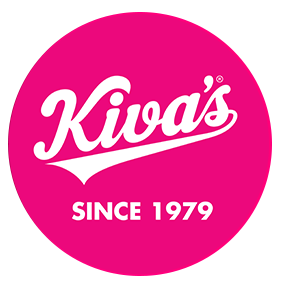 Kiva's established in 1979 is committed to providing our loyal customers with the freshest, highest quality food and beverages not to mention the absolute best bagels in a friendly and clean atmosphere. 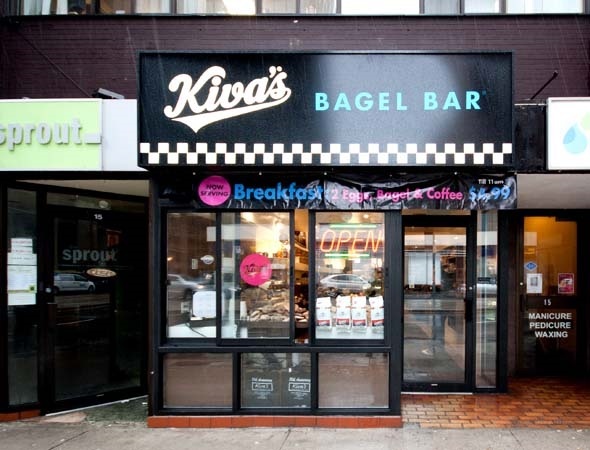 Investing in a Kiva's Bagel Bar means that you will be working with an experienced team of experts that will ensure brand integrity and quality are instilled at each and every Kiva's Bagel Bar location. 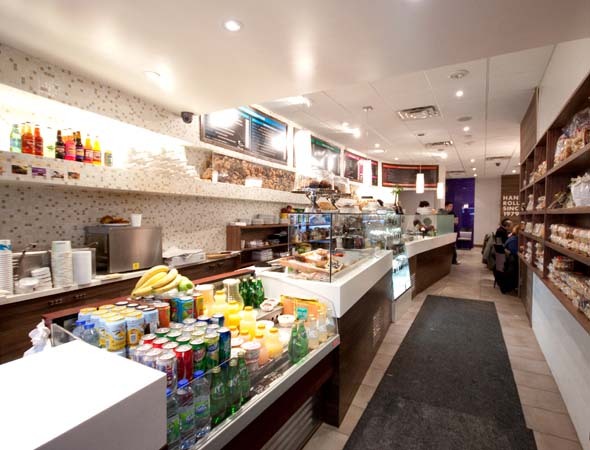 We currently are focusing on development and expansion in the Greater Toronto Area. 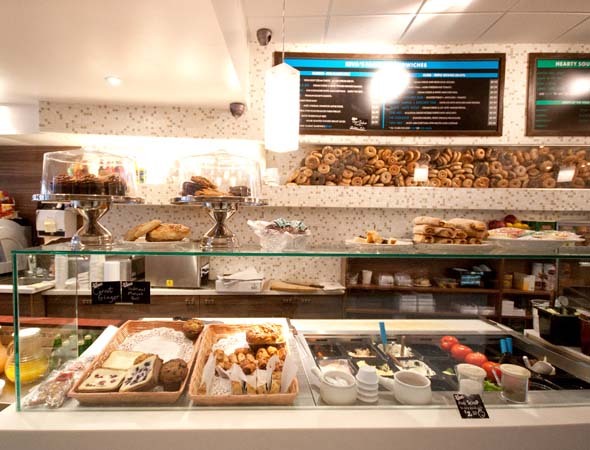 If you are interested in opening in this market, please fill out our contact form and we'll get back to you as soon as possible.